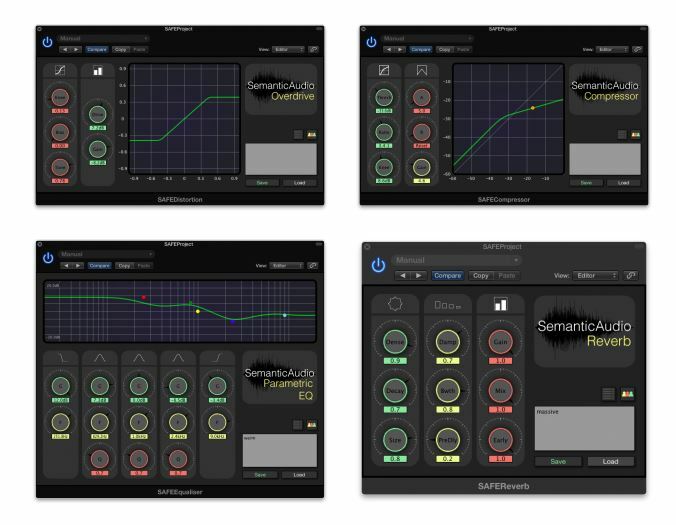 SAFE contributes to the FAST vision by developing a set of plugins for the Digital Audio Workstation (DAW) that streamline the work of audio engineers in the studio as well as musicians and by facilitating the control of audio effects using semantic descriptors. SAFE is a collaboration between the DMT Lab at Birmingham City University and the Centre for Digital Music, including FAST researchers George Fazekas and Thomas Wilmering. SAFE is a novel data collection architecture for the extraction and retrieval of semantic descriptions of musical timbre, deployed within the digital audio workstation. 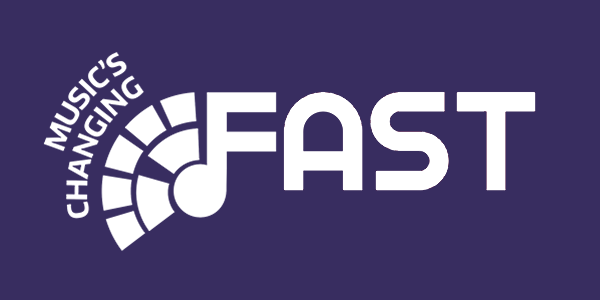 By embedding the data capture system into the music production workﬂow, we are able to maximise the return of semantically annotated music production data, whilst mitigating against issues such as musical and environmental bias. Users of the plug-ins are able to submit semantic descriptions of their own music, whilst utilising the continually growing collaborative dataset of musical descriptors.